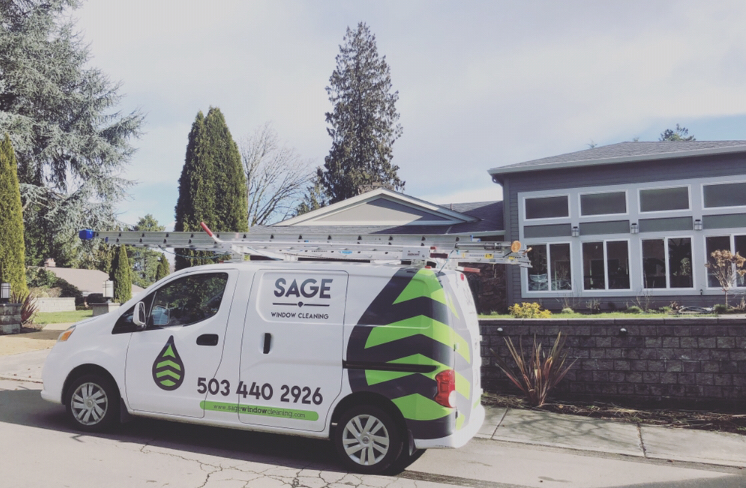 Sage Window Cleaning - Lake Oswego Oregon Residential Window Cleaning - Sage Window Cleaning Inc.
​Sage Window Cleaning offers the very best service in Lake Oswego Window Cleaning and we guarantee you will be happy with our work. We can clean both inside and out or just one or the other. We believe in giving our customers a complete window cleaning experience, which includes cleaning your screens, tracks and sills with no extra charges.